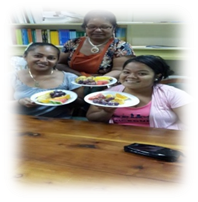 FSMH&SA (June 26, 2014): On Friday, May 30, 2014 the Department of Health & Social Affairs (H&SA) launched the “Fruity Friday” initiative. 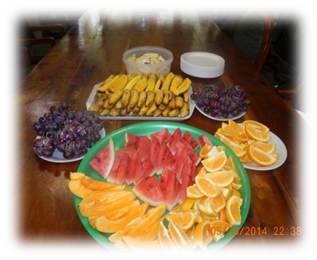 Every Friday, each staff is encouraged to bring any sort of fruits to the office to be shared among the staff. This is a healthy initiative promoting the spirit of sharing that is good for office morale. It is one of many that the Department of H&SA is taking toward promoting Healthy Lifestyle and at the same time protecting the welfare and maintaining high morale for department staff.